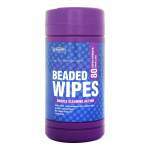 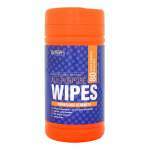 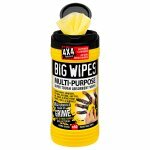 Beaded wipes help break up dirt and are much more effective than standard wipes. 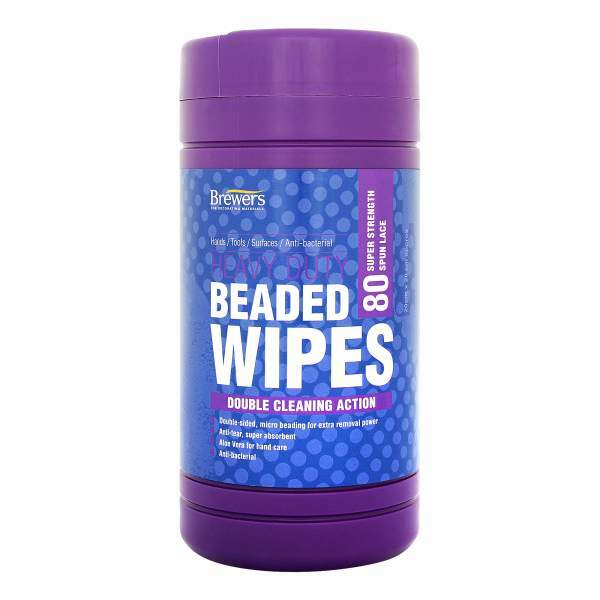 Beaded wipes help break up dirt and are much more effective than standard wipes. 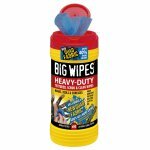 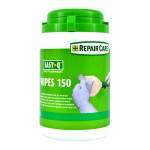 Supplied in a tub of 80 sheets.